LIONS CLUB OF ATHEREON INC. 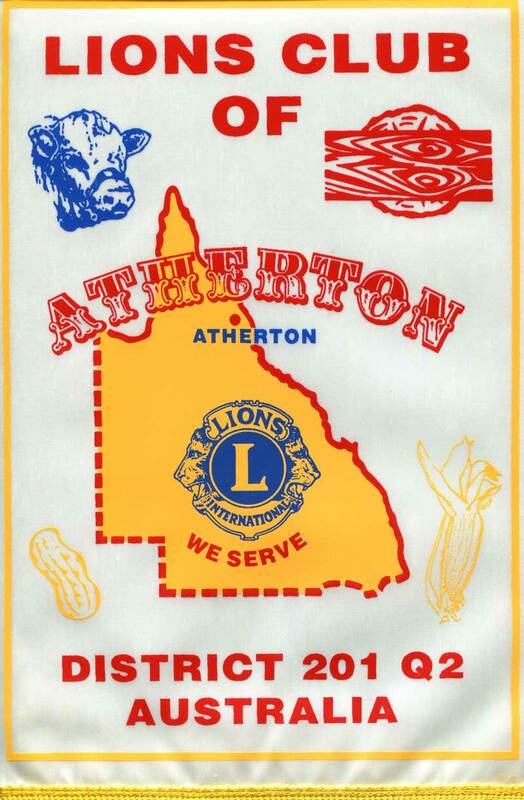 The Lions Club of Atherton Inc. was organised on 26th February 1957, and there were 24 members present at the inauguration. The Charter Dinner was held at the Barron Valley Hotel on the 16th May 1957.